Thank you Sophie!! That's so kind!! 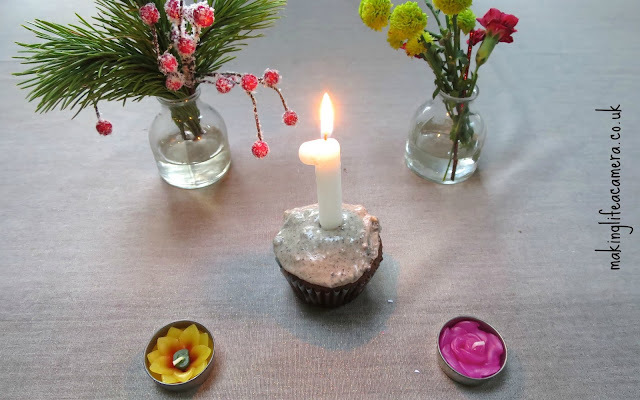 Happy 1st blog birthday! Looking forward to another year of amazing posts! Thank you! That's so kind! Thank you Nicole, that's so sweet of you! Of course I would! Congratulations on 1 YEAR OF BLOGGING :D That is a HUGE accomplishment and you should be so proud of yourself! Your goals for 2016 look really promising as well. Here is to lots of love, happiness and success in 2016! Did you know I'm also a Graphic & Web Designer? Thank you! I know, it's gone so quickly!